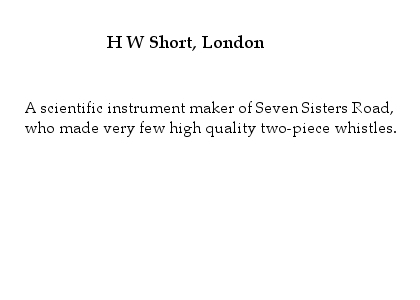 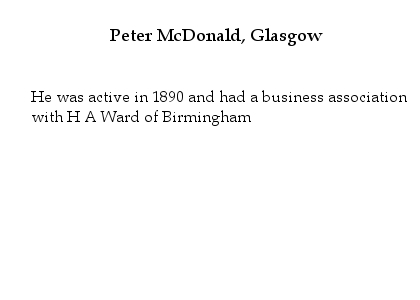 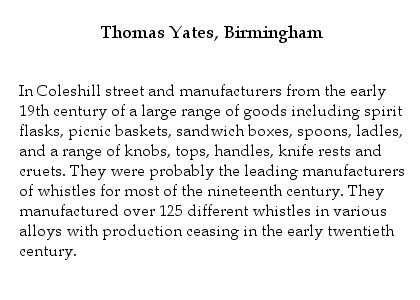 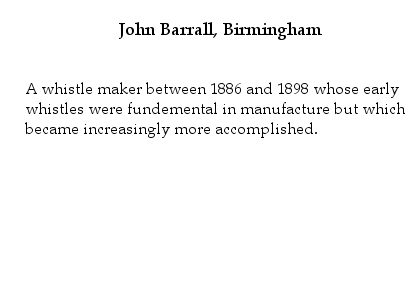 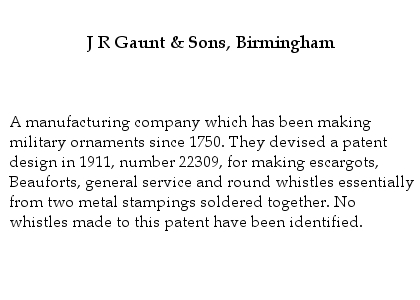 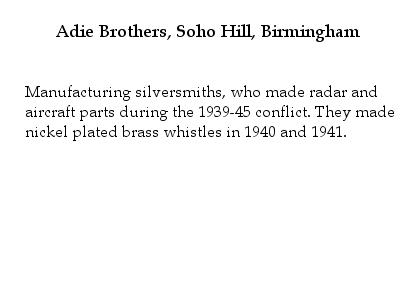 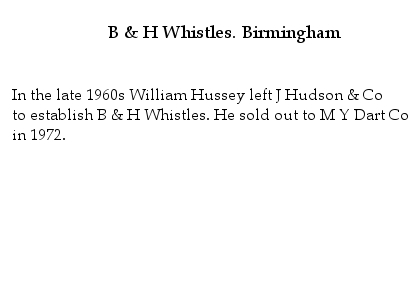 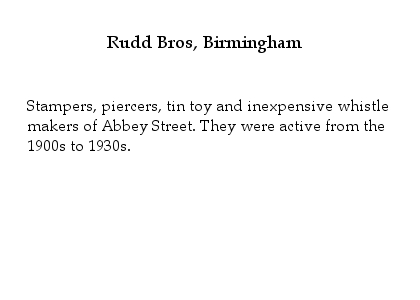 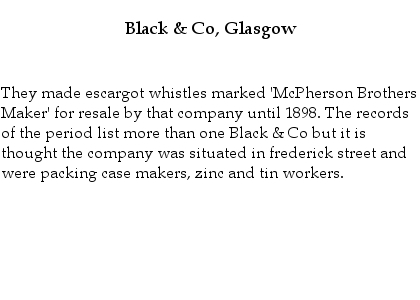 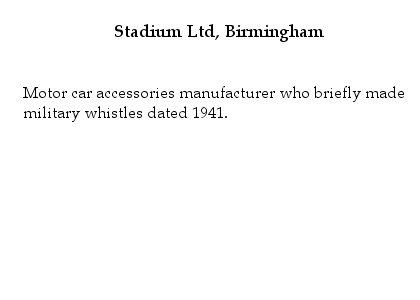 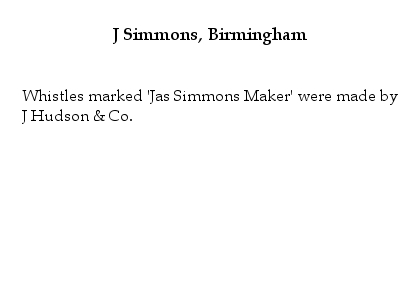 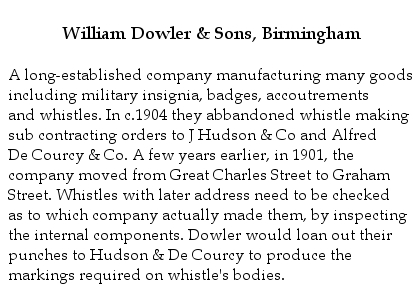 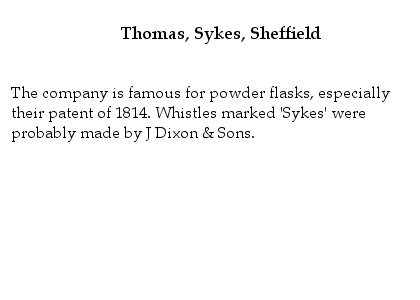 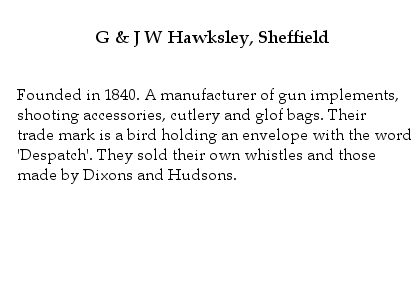 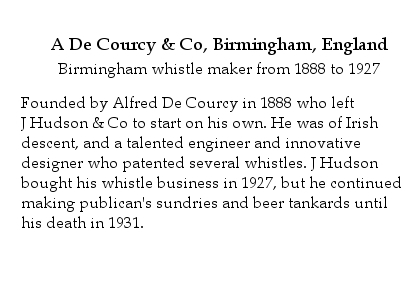 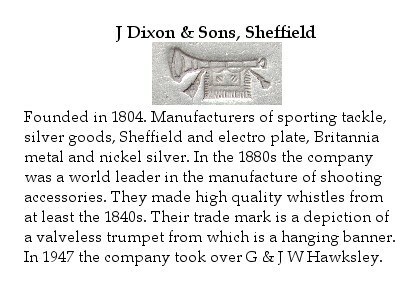 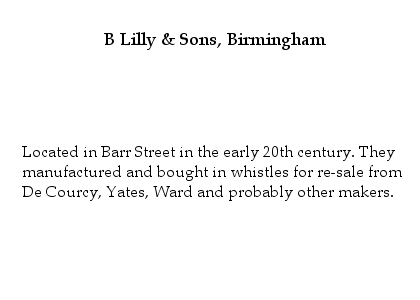 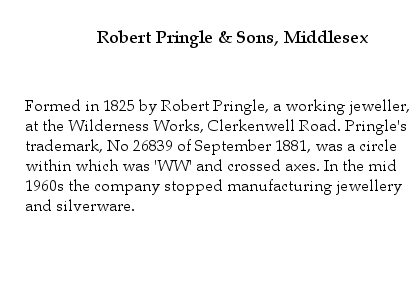 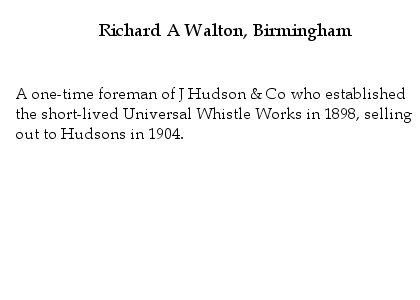 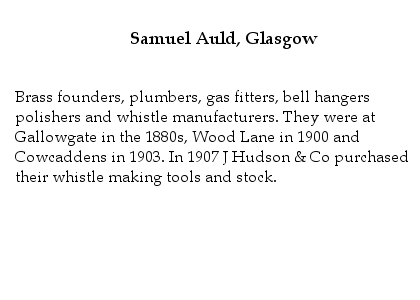 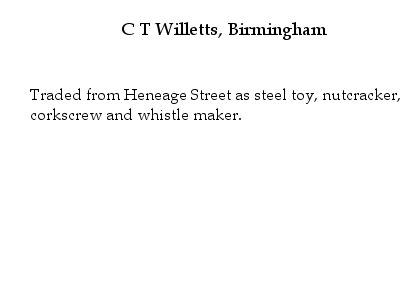 Whistles have been a part of life for many people. 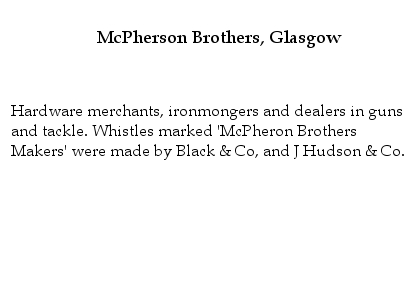 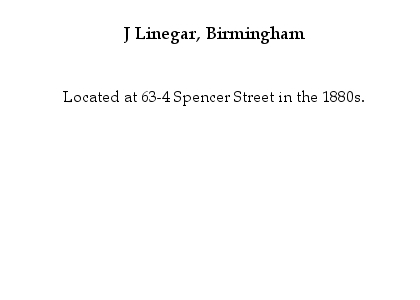 They were at one time a common way of communicating at a distance, as well as an alarm and cry for succour. 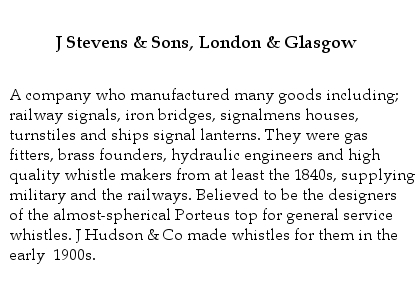 They had been used by, for example, referees to signal a decision, to command soldiers into battle, by shepherds to control dogs, to hail taxicabs and to direct trains to start journey's. 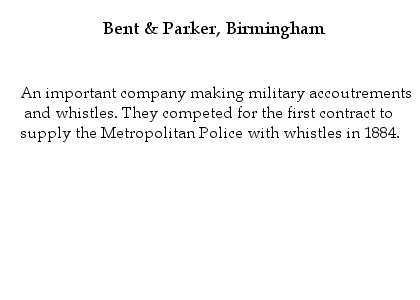 The police and fire services have used them to signal for assistance and to conduct operations, and they have been issued to staff at mental asylums. 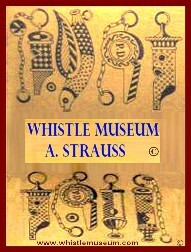 Whistles fall into many collecting areas and it is a subject in its own right. 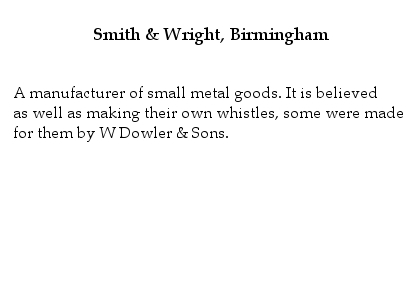 During the "Golden Age" of whistle making, 1860's to the 1930's, and afterwards, many different patterns were produced which now presents to the enthusiast rich fields to explore. 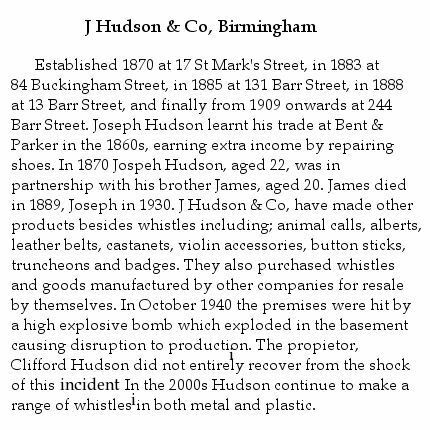 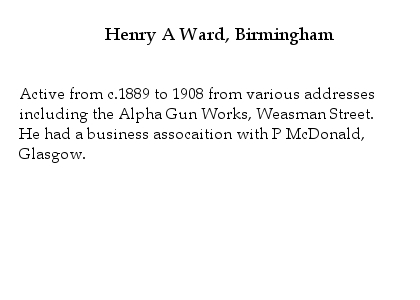 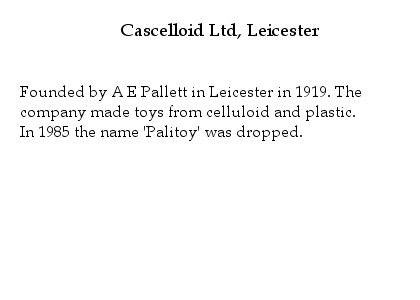 Collectors can still find a considerable number of antique (over hundred years old) calls and a wealth of interesting items from then up to the present time.